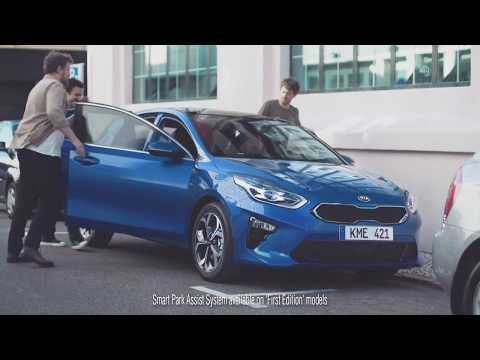 The All-New Kia CEED was launched in the summer of 2018 and is designed and developed in Europe but also engineered and built here too, it's clean shape wears the handsome Kia front grille and has headlights with LED's. It is longer, wider and lower than its predecessor and will be available in 11 variants across four trims, three engines and two transmissions. Need more information? Download and view the latest Kia CEED PDF brochure. The All-New Kia CEED price starts from just £18,295 and available to test drive today at Underwoods - Kia Main Dealer in Colchester, Essex.